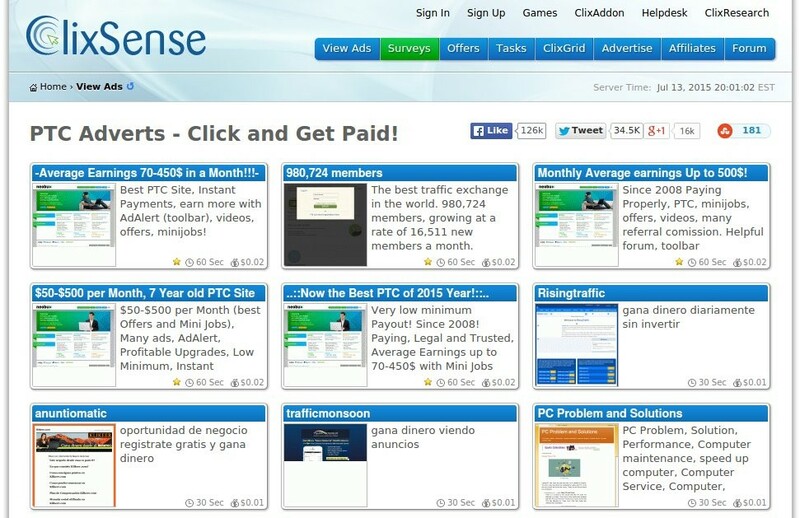 ClixSense is one of the best known Paid-to-click systems available today. 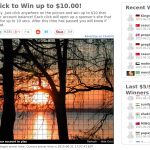 Operating since February 2007, the site has close to 5 million members and it is still going strong, and it always pays. 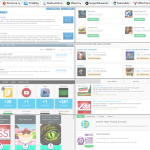 You have many activities available on the site to make money, enough to make a living off the site alone. 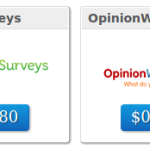 But it is not free money; you do things in ClixSense, you get paid. 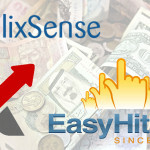 How do I make money in ClixSense? Also how to manage campaigns (as ClixSense allows you to track what works and what doesn’t) and other tips about this, but it is beyond the scope of this introduction to ClixSense. My objective is not that people just joins ClixSense; it is that people can get a benefit from it.